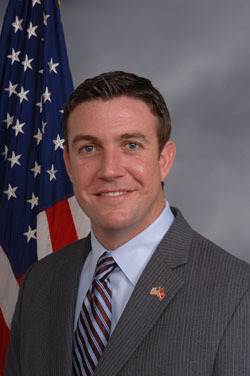 Join the Santee Chamber as we host Congressman Duncan Hunter at Carlton Oaks for a happy hour business roundtable. You'll get an official update on the work he's doing in Washington DC, legislature that can affect our local businesses, then wrap up with a brief Q&A session! Registration is required to attend.